Did you know that according to Government statistics, only 66% of men and 58% of women aged 19 and over met the recommended aerobic exercise guidelines in 2016? Aerobic exercise helps you keep your weight at a healthy level and reduces your risk of developing some diseases, such as heart disease and diabetes. And with a healthy body comes a healthy mind! Not only does aerobic activity keep you fit physically, it also reduces stress and helps boost your mood. 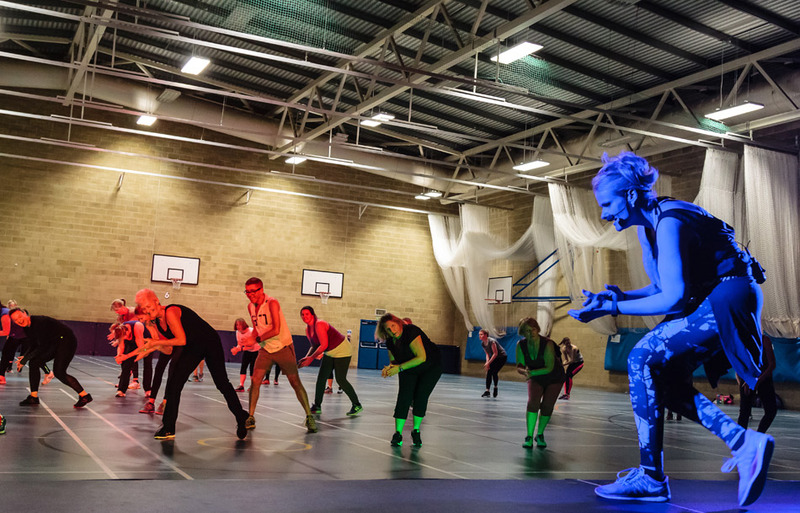 If you want to increase the aerobic activity you do each week to maintain your health and improve your fitness, how about joining one of our Bluecoat Sports aerobic classes? Step Aerobics is a fantastic workout for those of you who enjoy a fun and interesting session set to music. Using the elevated step to work through a wide range of motions, you follow various routines with our instructors to work your whole body. Step Aerobics gives you a great cardio workout and is suitable for any level of fitness. The height of the step can be altered to give more intense movements and burn more calories throughout the workout. You don’t need any special guidance or training to do Step, plus it doesn’t place your joints under severe pressure, which is just one reason why this class is so popular! If you’re looking for a hard full body workout then Body Blast is the class for you. Body Blast is a medium to high energy aerobics class combining weight training, body weight training and core stability training. This session gives you a total body workout targeting as many muscle groups as possible. Ages 14 upwards can join in our Body Blast sessions which are suitable for all abilities – no previous experience required! Boxercise is the world number one in boxing fitness training and possibly the best stress busting workout! This class is suitable for all abilities and incorporates a number of boxing moves and techniques. During the session you’ll workout using a variety of activities including skipping, hitting pads, kicking punchbags, press-ups, and shuttle runs. Boxercise gives you a fun, challenging and safe workout and many people become hooked on this class! This is an excellent class to improve your mobility, strength and stamina. Circuit training is a form of conditioning; combining resistance training and high intensity aerobics which is easy to follow and gives you a whole body workout. The class is built around a number of exercise workstations that are completed one after another. Circuit sessions never become routine though as they are very versatile and our instructors keep mixing them up to keep the classes varied and interesting. For those of you looking for a really fun workout, Dance Fusion could be just perfect! Get your groove on with this dance exercise class, combining two or more dance styles to create a new dance aesthetic. The class is instructor led and brings an improvised way of dancing to any style of music, from good old classics to the latest hits. You’ll be inspired to work out with awesome routines designed to get your heart rate up whilst having fun. This class is suitable for all abilities and for ages 14 upwards. This class does what it says in the title! Legs, Bums and Tums helps you tone up, firm up and burn fat from your tummy, hips, thighs and bottom. This aerobics class focuses on legs, bums and tums using body weight exercises. You can join this class from age 14 upwards and you don’t need any experience for this one, just come along and join in. 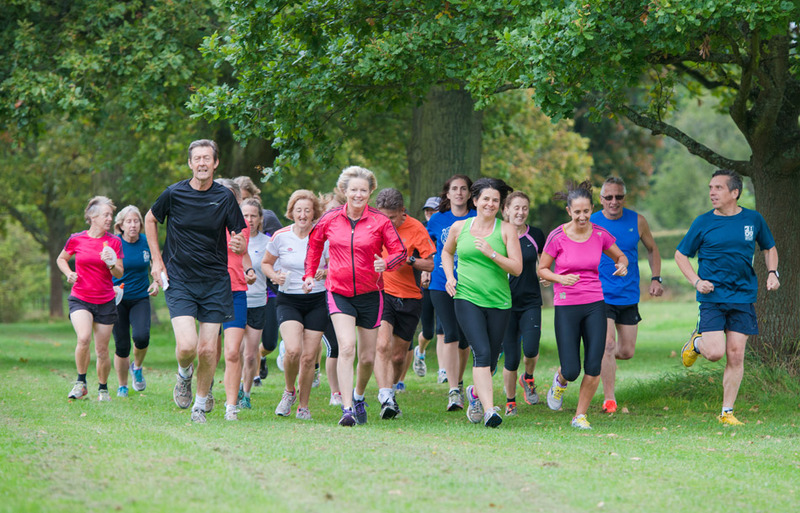 If you are feeling out of shape or unfit then running can seem like a daunting prospect. Whether you’re a total beginner or you’re starting running again after a break or an injury, it can be difficult to know how and where to start. These instructor lead sessions give you the guidance you need and provide you with safe running routes. This is great way to improve your physical health and you can then start to increase your distance and endurance. Running can also help you tone up and lose weight, especially if combined with a healthy diet. 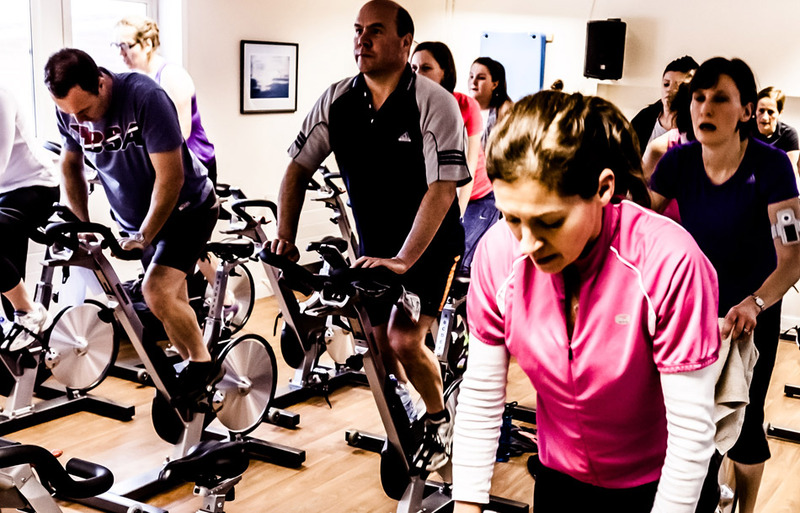 Indoor Cycling is an endurance based fitness class using our top of the range Matrix spin bikes. Indoor group cycling classes are high intensity ‘HIIT’ workouts with intervals and recovery periods to really get your metabolism working efficiently. Our indoor group cycling instructors use music, motivation and enthusiastic coaching to lead you through a ride that best suits your fitness level and goals. Once you’ve started with group cycling you may never stop as we find many people love the workout this class gives them. Come and join our high energy aerobic sessions which take place in the Fitness Suite. There are six member spaces in each of these instructor led classes and you can choose from Boxfit and HIIT (High-Intensity Interval Training). Boxfit is a boxing inspired circuit session which uses a range of boxing techniques paired with various body weight exercise and drills. If you’re looking to burn calories quickly, HIIT gets you working your entire body through intense bursts of activity with minimal recovery time. The Bluecoat Sports instructors understand our more mature participants need exercise sessions tailored to their requirements. It’s important to stay fit and healthy at any age, and our Senior Fit and Senior Gym sessions help you do this in a safe way. Senior Fit is a cardiovascular exercise session set to music to keep things fun and interesting. 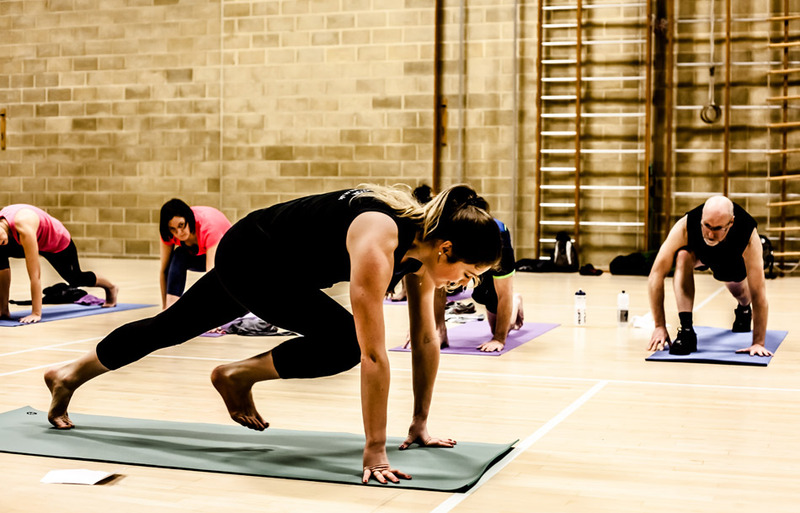 Our Senior Gym sessions take place in the Fitness Suite with a dedicated instructor to help you get the most out of your Fitness Suite experience. This five-a-side team-based activity is great for meeting new people whilst playing an unstructured game of Basketball. The class allows you to use your creativity and play a fast, action-packed game of basketball without the structured rules of the game. This is ideal for people looking to either get into basketball or up their game. It offers a fantastic overall body workout and helps improve speed, agility and movement.